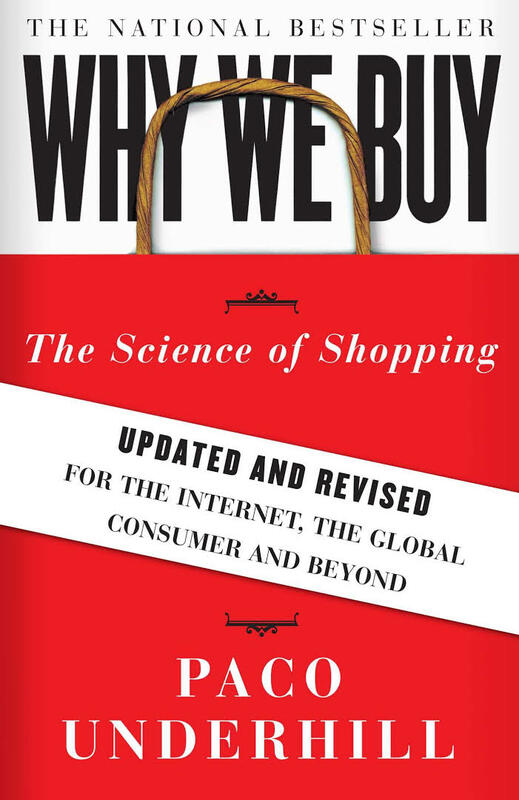 This year, we are bringing you Paco Underhill - one of the world's foremost shopping anthropologists, and regarded by many as the founder of the science of shopping. 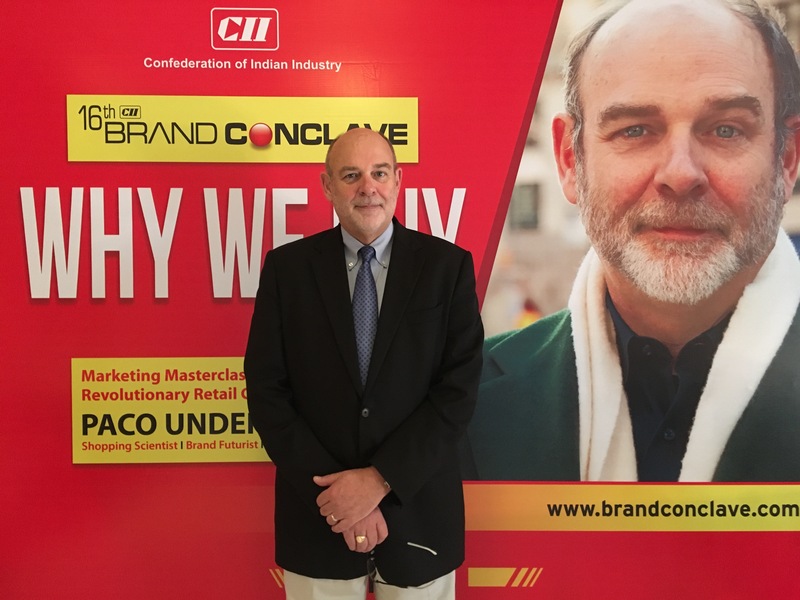 As the retail landscape undergoes massive changes brought about by new channels and a more empowered generation of shoppers, brands need to elevate their strategies to stand out in a competitive retail landscape. 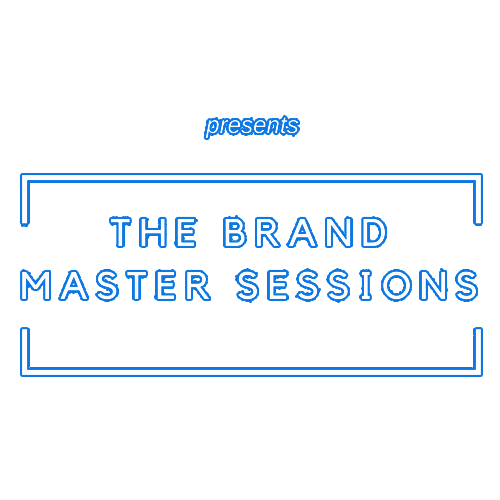 At the PANA Brand Master sessions, learn straight from world-renowned experts in brand building in an intensive full-day conference. Best-selling author of Why We Buy, Call of the Mall and What Women Want, his books have been translated into 27 languages. 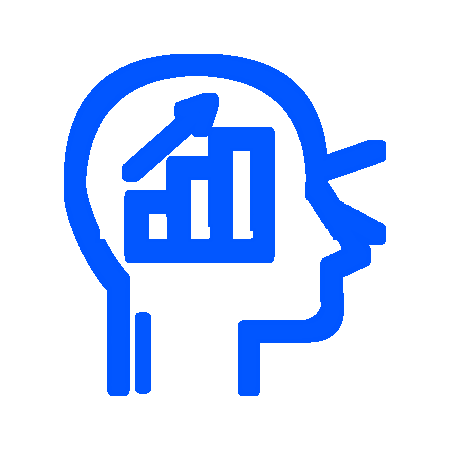 35 years of experience anchored in understanding where people, places, services, technology and products meet. 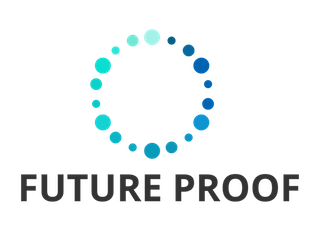 Leader in prototype testing of stores, branch banks and online sites. 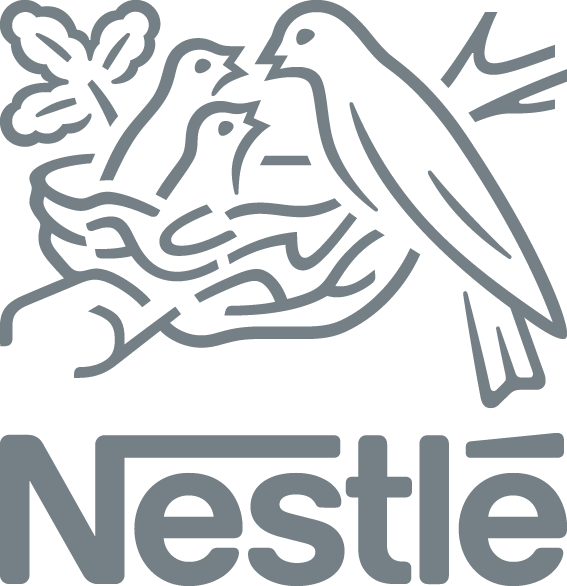 His company, Envirosell, is a testing agency for Fortune 500 banks, stores, restaurant chains, and consumer product companies. 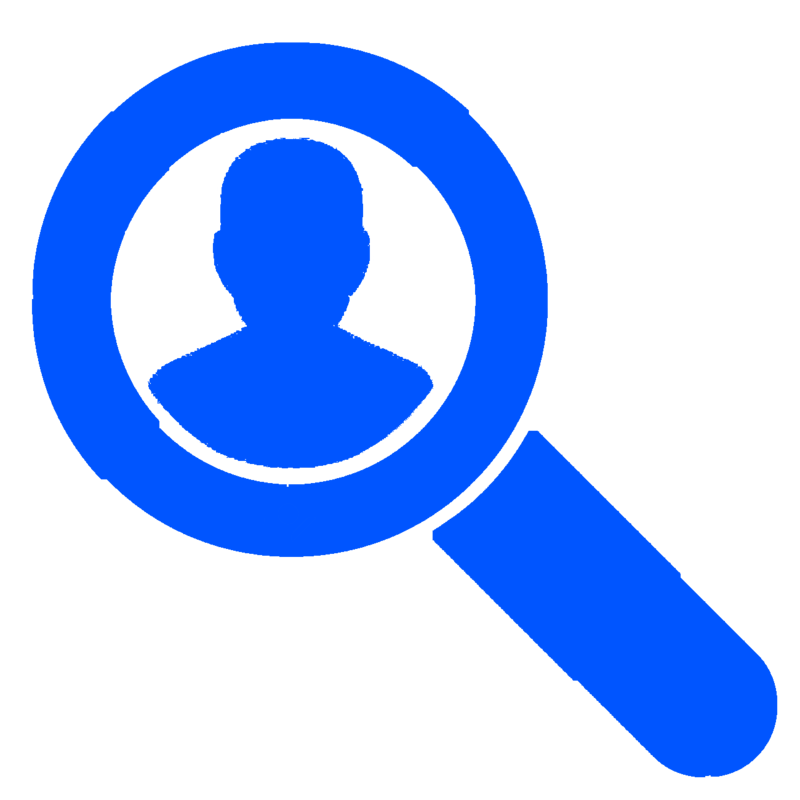 Advising Fortune 500 Companies such Microsoft, McDonald’s, Adidas, Starbucks, Bloomingdales, Estee Lauder, The Gap, Ann Taylor, Comp USA, Unilever, Gillette, Hewlett Packard, Citibank, Bank of America to name a few. 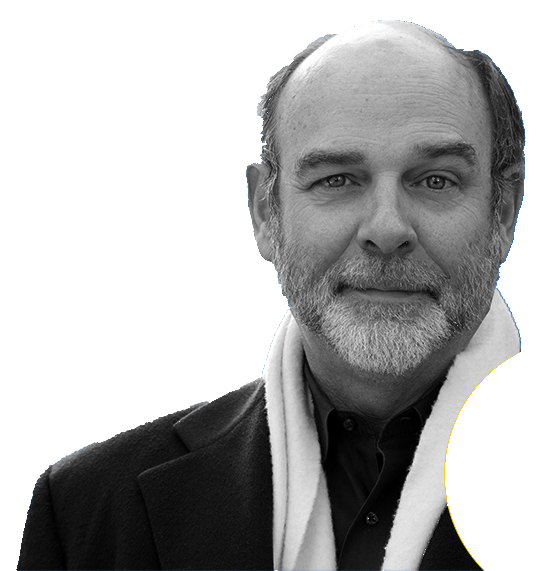 His works have appeared and been featured in the New York Times, Money Magazine, Fortune, Smithsonian Magazine, Wall Street Journal, ABC's 20/20, and CBS's 48 Hours. 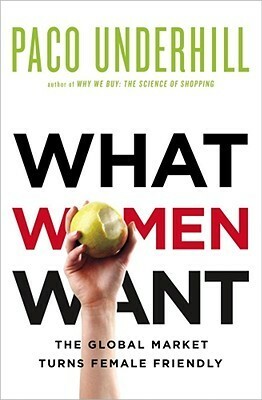 "What do women want? A man who gets it. Meet the wise, witty, and only occasionally geeky Paco Underhill, who explained to me why I prefer curved shower curtains." What makes shoppers tick? 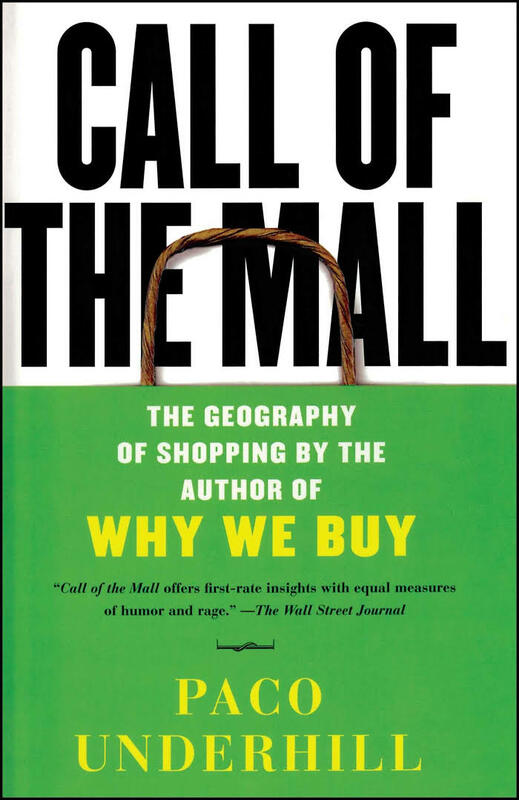 Deep-dive into the shopper psyche, guided by the person who pioneered retail anthropology. 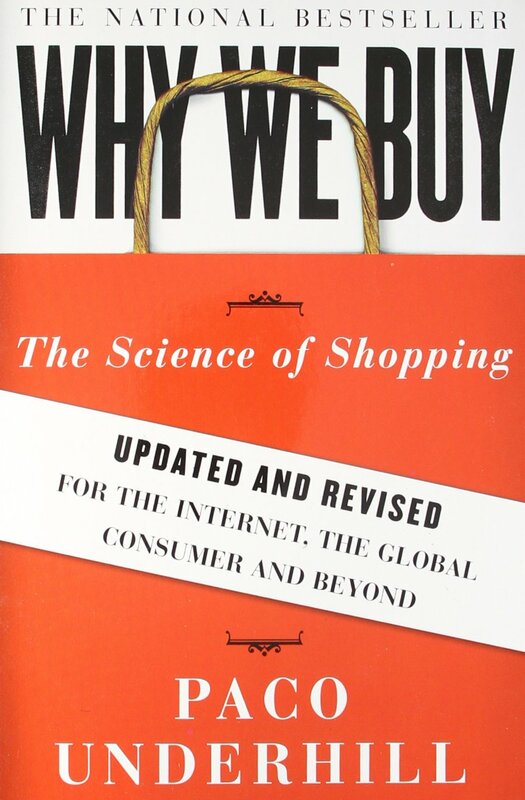 Understand not just why people shop but how they shop and behave in-store. In-store strategies that drive sales. Purchase decisions are strongly impacted by in-store factors - from store layouts, package designs, to merchandising. 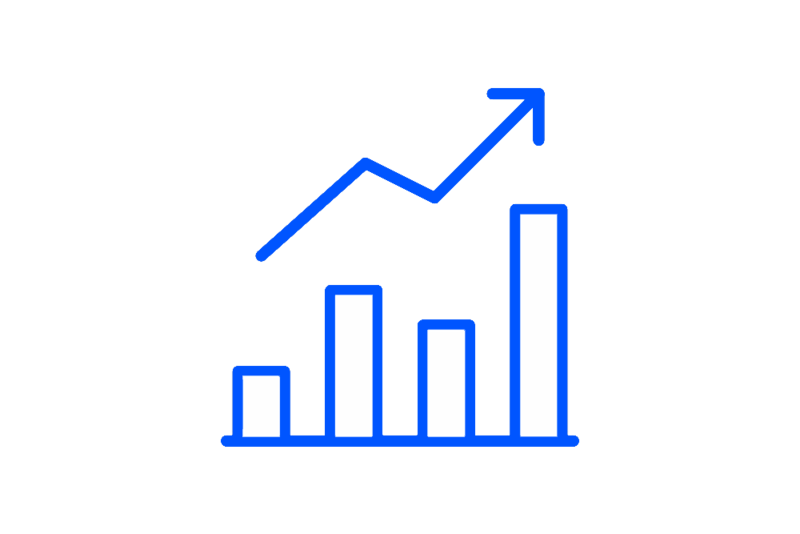 Updated research findings from Paco's global work on shopper marketing, spanning thousands of retail stores in different formats, and including insights on eCommerce. 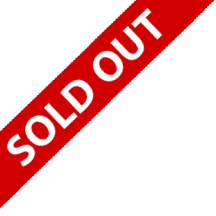 Get the best rate by registering early! 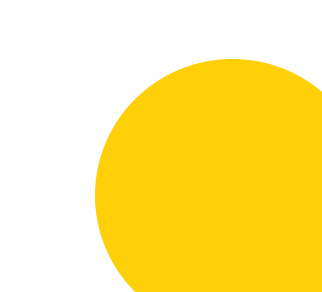 The Philippine Association of National Advertisers (PANA) welcomes 2018 with a renewed purpose in celebration of its 60th year. As stalwarts of self-regulation, PANA remained at the forefront of consumer protection representing major Philippine stakeholders and advertisers, and continues to become responsible brand builders wielding the power of communication in building a better nation. 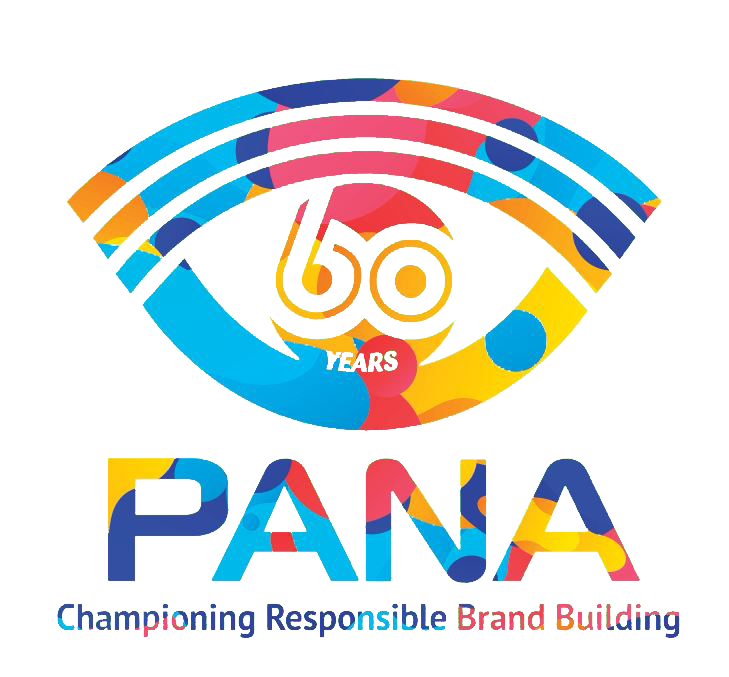 Now celebrating its 60th year, PANA will undertake a major shift from national advertisers to brand builders, thus the theme: Championing Responsible Brand Building.